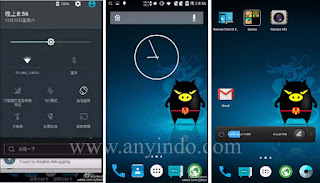 AnyIndo - In this article we are going to share an article it is Custom ROM Lollipop 5.2 For Xiaomi Redmi 1S. If you think Xiami just make disappointed because your Xiaomi Redmi 1S doesn't get Lollipop 5.2, you don't have to worry because there are many ways to get Lollipop 5.2 though via Custom ROM. Actually you can taste MIUI6 in its official website, but as you know there are still many bugs you will find. For this custom ROM, according to our review this custom ROM is stable enough and it is awesome custom ROM. There are many features such as CM12, its official display of Lollipop is pretty cool for your Xiaomi Redmi 1S. Don't forget to back up your data and file before install this ROM to keep in safe if finally your lose your data and file. Installing CWM Recovery is required for this Custom ROM. Read and follow the instruction carefully, because anything will happen isn't our responsibility. Put both files you've donwloaded on SD Card. Back up data and file. Install zip form SD Card. Choose Lollipop file for xiaomi redmi 1s. Install zip form SD Card once again. First booting takes a little bit time. That's all about Custom ROM Lollipop 5.2 For Xiaomi Redmi 1S. if you have any question related to this article you can leave comment bellow. if we are not busy, we will reply it as soon as possible. 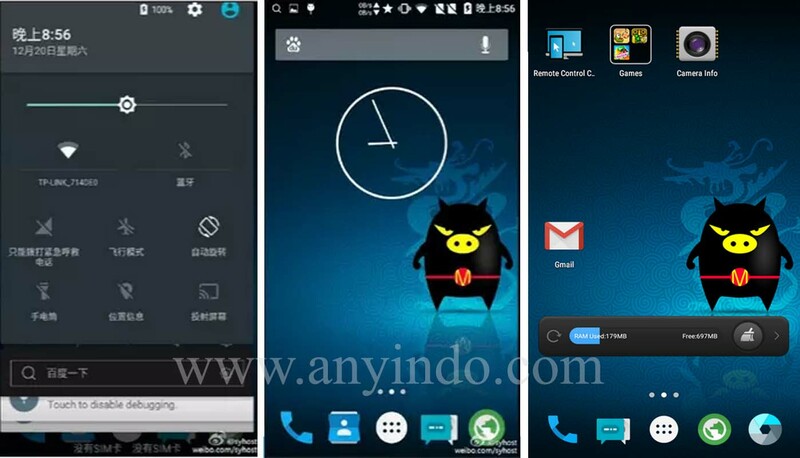 Belum ada tanggapan untuk "Custom ROM Lollipop 5.2 For Xiaomi Redmi 1S"